This year’s Roadcheck could be one for the books — even though driver log books mostly won’t be allowed. Hours of service will be the focus during the stepped-up enforcement period June 5-7, a 72-hour event sponsored by the Commercial Vehicle Safety Alliance. Unlike past years, inspectors across North America will be checking for electronic logging devices. With the mandate that nearly all trucks be equipped with ELDs, which went into strict enforcement April 1, inspectors expect less pushback from drivers when it comes to staying within their 11-hour maximum daily driving time. That could mean fewer HOS violations this year than in past years, said Will Schaefer, director of safety programs for the Commercial Vehicle Safety Alliance, the event’s sponsor. In other words, this year CVSA is hoping a smaller number of HOS cheaters will be stopped dead in their tracks — cited for a violation, immediately placed out of service for 10 hours, and maybe even assessed a sizable financial penalty. 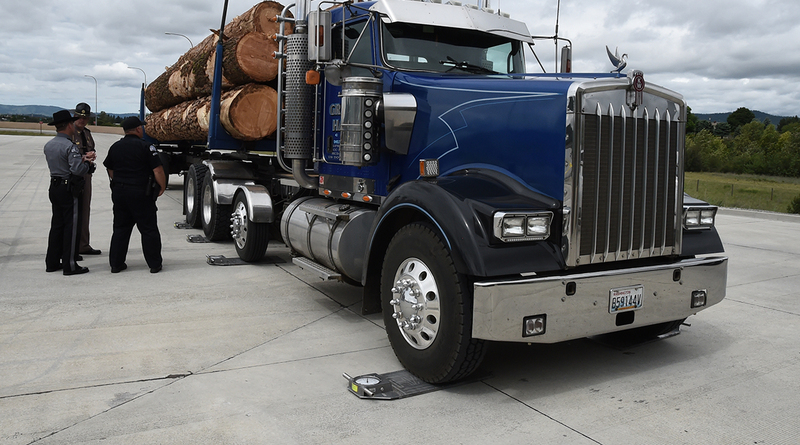 During Roadcheck, inspectors primarily will conduct the North American Standard Level I Inspection, a 37-step procedure that includes an examination of both driver operating requirements and vehicle mechanical fitness, CVSA said. Last year, nearly one of every four trucks that received Level I inspections during Roadcheck were taken out of service, CVSA said. About 23% of the nearly 41,000 Level I commercial vehicle inspections were placed out of service, while 4.2% of drivers that received the inspections were placed out of service. The top three driver-related violations in Roadcheck 2017 were for hours of service (32.3% of driver out-of-service violations), wrong class license (14.9%) and false logbook (11.3%). In 2016, only 3.4% of the drivers were found to be in violation with hours-of-service and false log entries, representing 46.8% and 16.4% of violations, respectively. That driver figure was 3.6% in 2015 and 4% in 2014. By comparison, the out-of-service rate in 2016 for all 62,796 vehicles inspected was 17.8%, compared with 17.5% in 2015 and 18.7% in 2014.